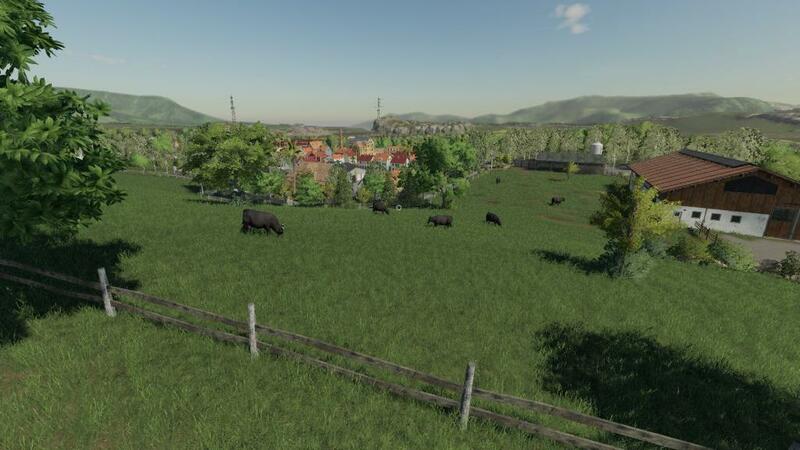 – The Old Farm Countryside includes all the features of Farming Simulator 19.
the remaining products, sugar cane, beet, potatoes, milk, wool, cotton, eggs, wood logs, of course the animals and grass and straw. – 3 large forest areas. 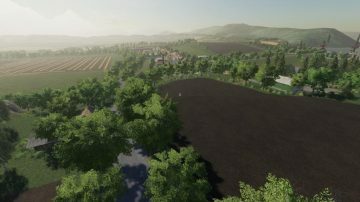 – 63 affordable land with a variety of sizes. 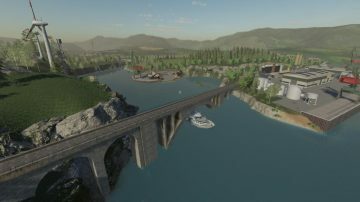 – Several free water collection points. – Multi terrain angle implemented. 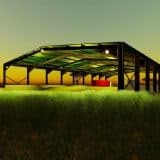 – Customized transportation missions and field missions. – When using the tool to modify terrain and textures, add grass along with any of the 4 grass textures implemented on the map. 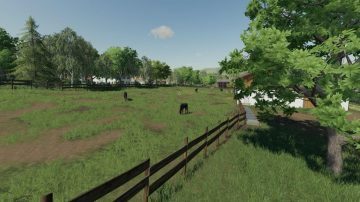 – All the animals are incorporated in the map, but you can add and place your own animal pastures anywhere else on the map if you wish. 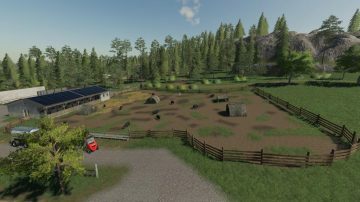 – The main farm, along with the farm house can be sold so you can build yours instead. 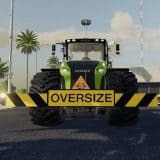 – Animated doors that give access to the farm. 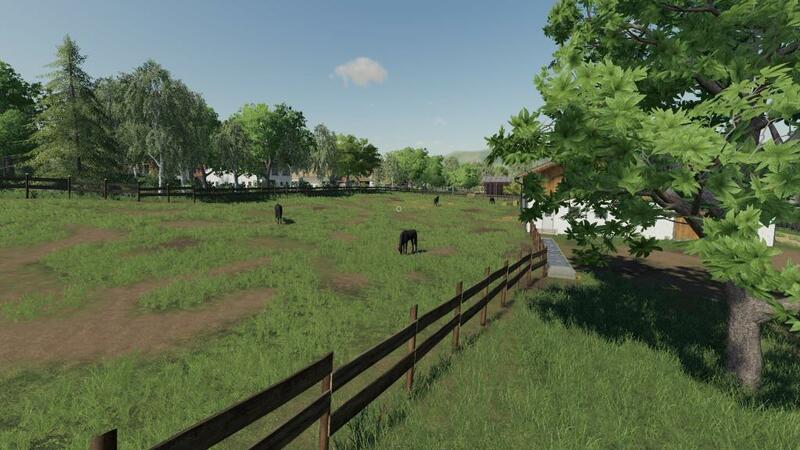 – Remember that both the farm, with all its accessories and animals, will only be available starting the game as New Farmer, the first of the three available options. 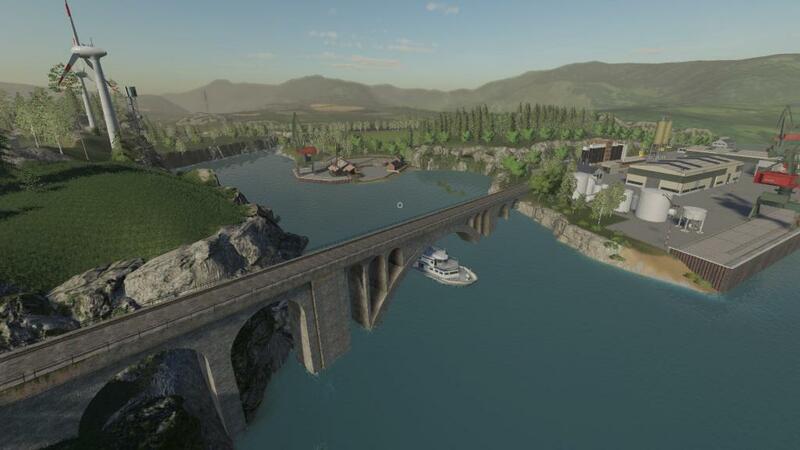 – This is version is beta, so the map is still subject to changes and modifications. Along with the possible errors that you can find. 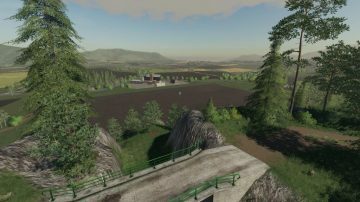 – This map is a much improved and changed version of the same map version for Farming Simulator 17 and with many hours of work. I hope it is to your liking and enjoyment.